What ensures sustainable urban living? 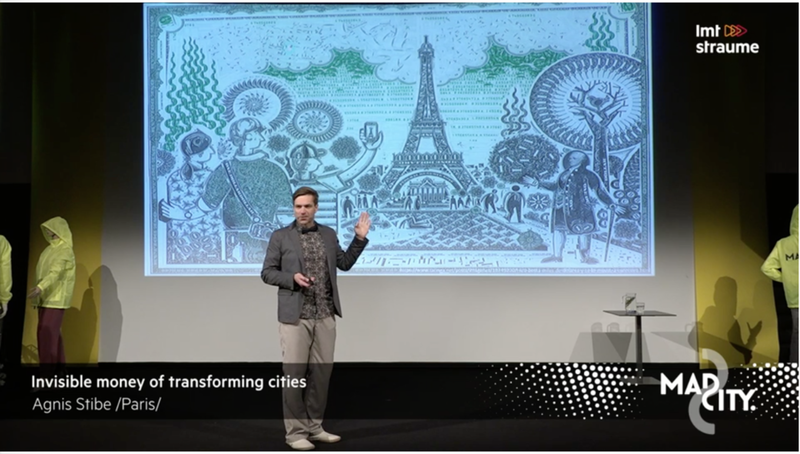 What is the invisible currency of our cities? What is the purpose of money? To improve your wellbeing, right? Today, novelties in urban design can easily blend technological advancements with human nature in cities to transform ways of directing invisible money flows towards our wellbeing.